Aluminium case, screw terminals, hermetic gasket housed on a resin cover, self-extinguishing, long life. For professional switch mode power supplies and power electronics. 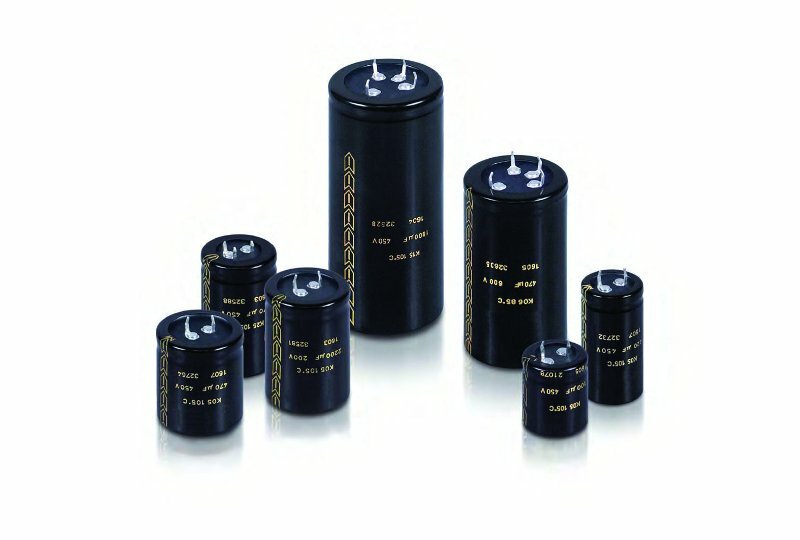 Improper use of the capacitor such as, for example, applications that involve exceeding the capacities and/or characteristics reported on a given capacitor, it can cause an irreversible breakdown and/or breakage that can occur with the explosion of capacitor or with a deterioration such as to manifest loss of capacity, increase of power factor and permanent circuit interruption. MECO S.r.l. declines any responsibility for damage to the condenser, to persons or things deriving from improper or incorrect use of their products. RoHS Directive MECO condensers are in line with the European directive 2002/95/EC already known as RoHS directive. MECO S.r.l. since 1977 it has been designing and manufacturing capacitors in metallised polypropylene film, electrolytic capacitors, single-phase and three-phase capacitors, and power electronics capacitors.